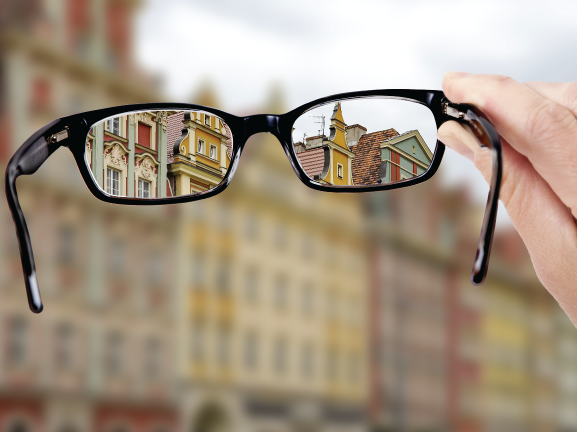 This lecture, recorded at Eyecare in January 2017 is ideal for anyone considering myopia control. 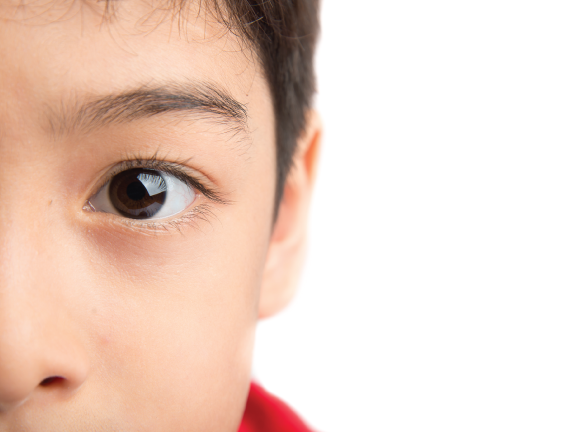 It discusses the research behind myopia control with contact lenses. 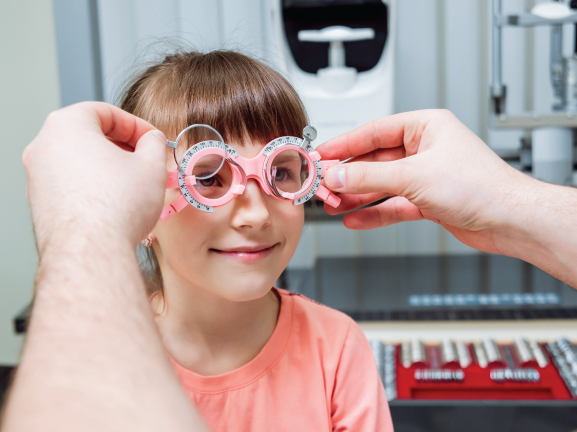 It includes data about the prevalence of myopia in the UK and Europe and looks at lenses which are designed to reduce the progression of myopia. It reviews how these lenses work and when to fit them. The choice of options available, and their success rates, including soft lenses, OrthoK and atropine are compared.